Buss has been one of Walton's most solid supporters since Johnson and general manager Rob Pelinka assumed control of operations in 2017. "Johnson's cutting appraisal elevated an already acute awareness within the Lakers coaching staff that there are intense and immediate pressures on Walton to deliver the franchise a victor in short order", ESPN reported. League sources told ESPN that Johnson "admonished" Walton for the team's slow start to the season when they met on Tuesday. While Walton won't be fired soon, there is the potential for him to see the door if things don't change. According to Chris Broussard of Fox Sports, two former head coaches, Jason Kidd and Mark Jackson, are names to keep an eye on going forward. As for Jason Kidd, he coached the Brooklyn Nets for one season in 2013-14, going 44-38 and making the playoffs. Entering Friday night, they are 3-5, with just about every game going down to the wire. The Lakers are averaging the third-most points per game in the National Basketball Association, but rank No. 23 in defensive rating. If Walton's squad had managed to walk away with wins in those games, this could be a very different conversation. 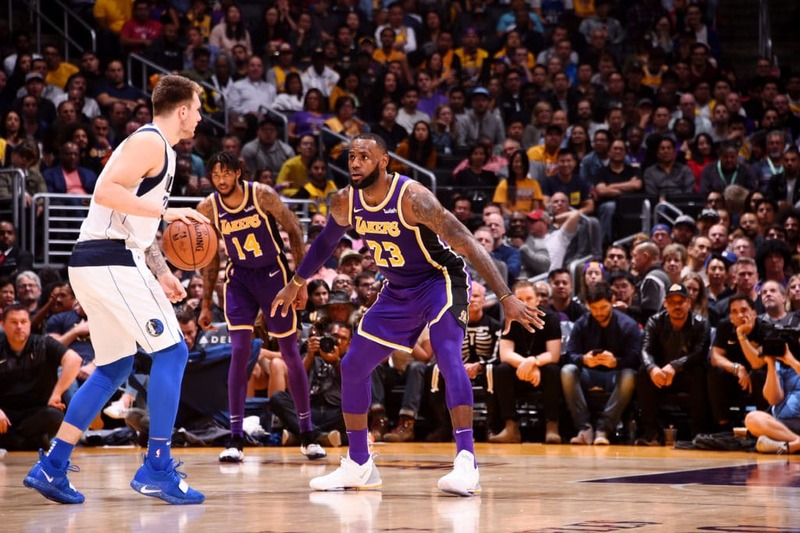 "They don't understand if you have a guy that's your second pick and you have the best player in the world, then don't take him out of the game, leave him in the game and rotate the three other guys around him - that's how you get victories if you want to win".